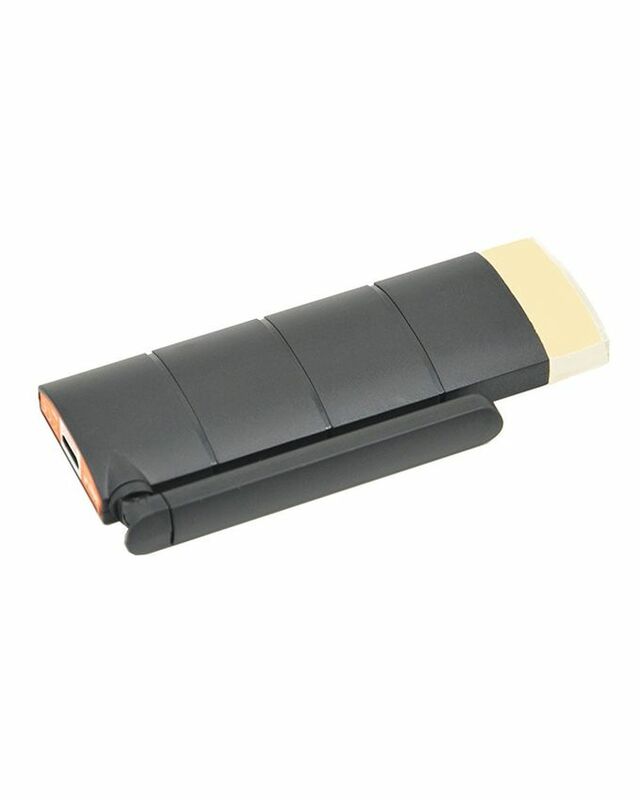 HDMI-wifi-dongle-full-HD-MeLe-S3 HDMI wifi Dongle MeLe S3 Buy Online HDMI wifi dongle full HD MeLe S3 in Karachi, Lahore, Islamabad All Across Pakistan with Our Best Price Buy Online with Free Cash On delivery | ClicknGet Product #: 420 4.4 stars, based on 89 reviews Regular price: Rs 3399 Rs3399 (Sale ends 5 May! ) Available from: Laptab Condition: New In stock! Order now! Bought by 87 people! HOT SELLER!